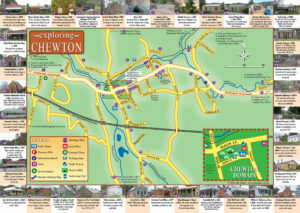 An overview of the history of the buildings that make up the domain of Chewton and a brief history surrounding the town. 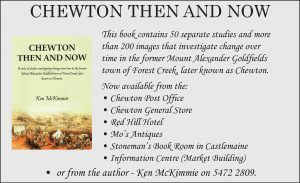 Although much has been collected and documented since the gold rush, Chewton’s early history is a story that has never really been told. 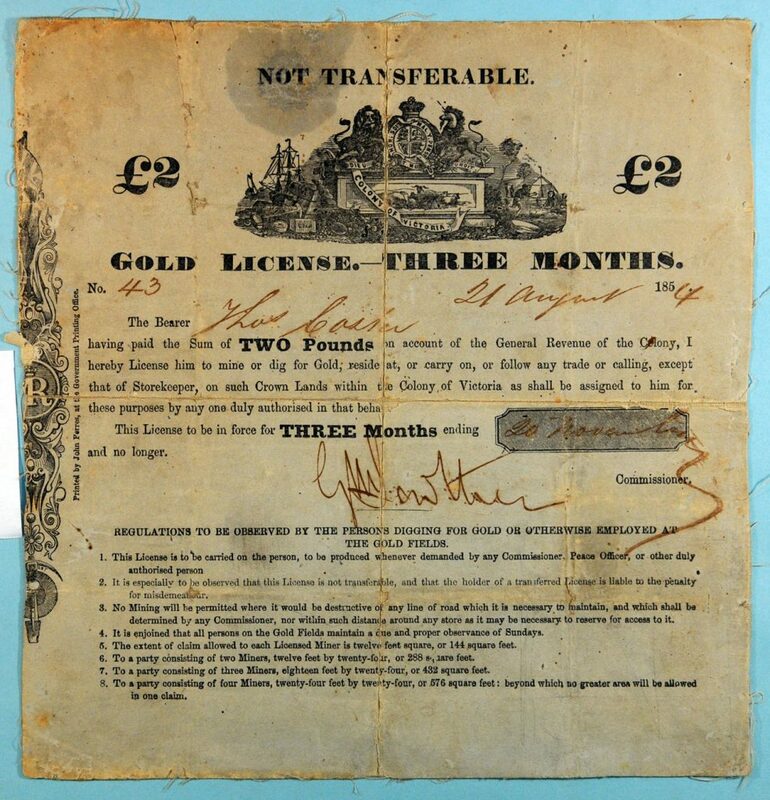 Edward Stone Parker (Assistant Protector of Aborigines) kept detailed records of how the protectorate worked but that was in the 1850’s and 1860’s after the Europeans arrived and gold had been found. The lives of the local Jaara people, and the natural environment, were reshaped by this contact. The discovery of gold at Golden Point in 1851 saw the recording of Chewton’s history really begin in earnest. 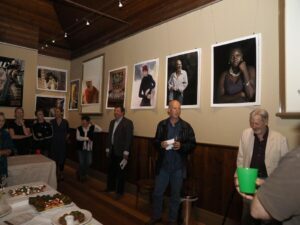 The People and Places Display in the Chewton Town Hall documents much of this history, and is open from 1 to 4 p.m. on weekends. The volunteers who staff this display have developed a listing of “Chewton” service personnel from all the wars, deciphered the signatures from the 1873/4 “Railway Petition”, researched the location of all burial places/cemeteries as well as the Rifle Ranges and rToll Gates and early access tracks to Forest Creek. Research also continues on the Monster Meeting as new information is discovered. This work has been significantly added to by the generous donation of research papers by Barbara James, a local history researcher for many years. 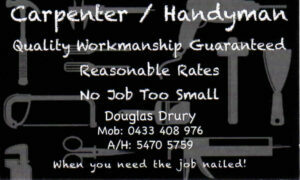 Many buildings remain as part of Chewton’s living history. Two are actually owned by the community and in the custodianship of the CDS. 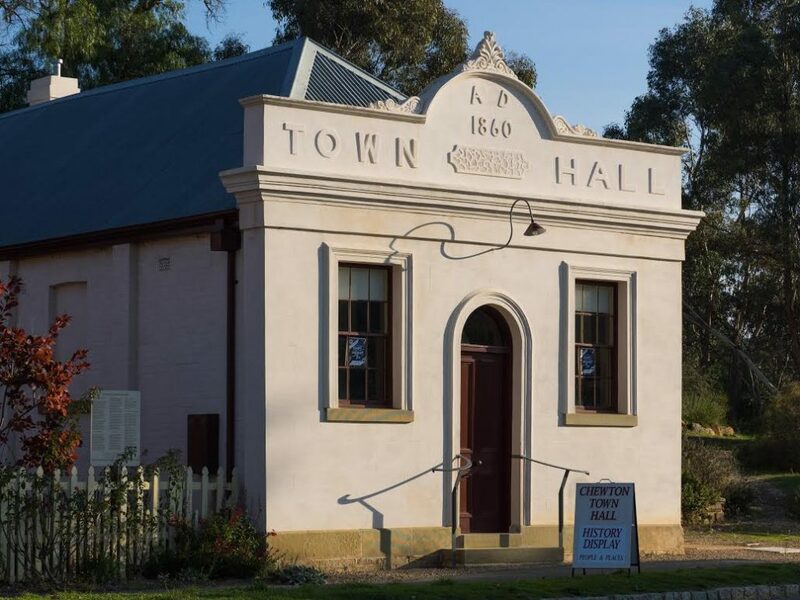 The Chewton Town Hall is one of the few buildings in the district to survive the great gold rush period of the 1850’s. It was built as a private venture in 1858 for use as a general community hall. The Chewton Borough Council held its meetings here from 1861 to 1916, and for most of that period it was also used as the local Police Court. 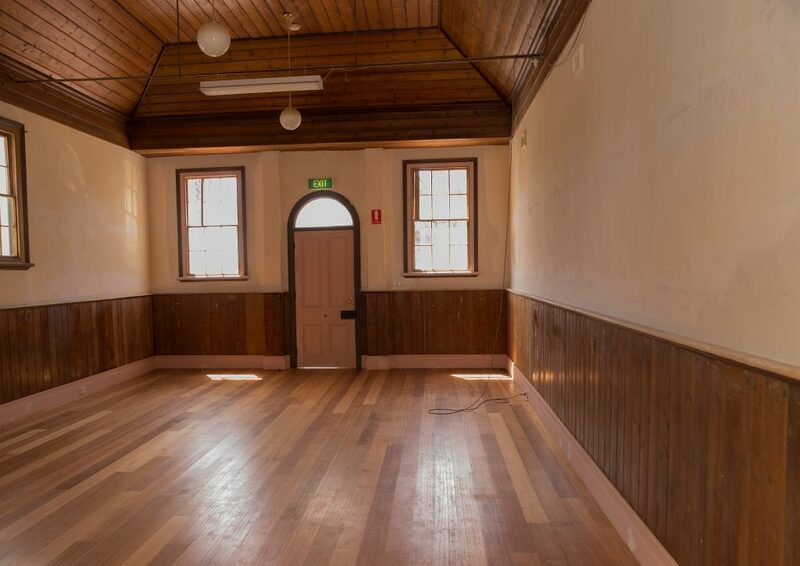 Listed by the State’s Historic Buildings Register, it is described as “a substantially intact and rare example of a small town hall …l… reflecting the varying fortunes of an area of settlement that is of central importance in the history of the Colony of Victoria”. It is said to be the smallest town hall in Victoria and possibly in Australia. The Town Hall houses a display of historic information and photographs. 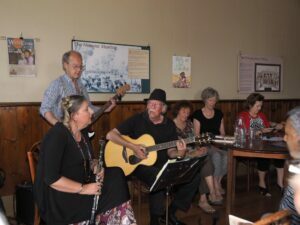 After 1916, when the historic Borough of Chewton was absorbed by the Shire of Metcalfe, the building continued to be used for community purposes, a tradition which is still unbroken. 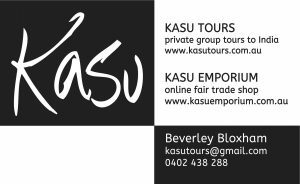 It is used regularly for community activities: book launch, jazz festival venue, pop-up shop, fashion parade, exhibitions etc. Threatened with demolition at least once in modern times, its preservation is due to local volunteer effort and government assistance over many years. A major renovation program started in 2011 saw the hall closed until 2013 with extensive internal and external works on the structure happening in that time. In 2014 the Mount Alexander Heritage Award prize for Contractors for Specialist Heritage Trade Skills was awarded to the restorers of the Town Hall and in 2016 the CDS received the award for the Restoration of a Heritage Place. 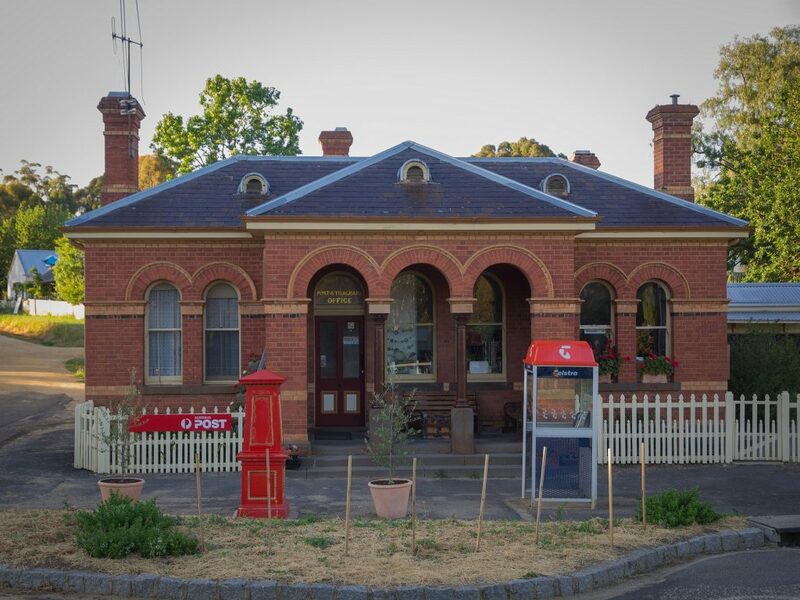 Like the Town Hall, the Chewton Post Office is included in the State Historic Buildings Register. It is recorded as “as essentially intact and fine example of a small post office designed by the Public Works Department in the period 1870-1885”. It was opened on December 1st st 1879 by Victoria’s Commissioner for Public Works, the Hon. J. 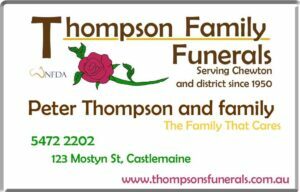 B. Patterson formerly a Mayor of the Borough of Chewton, and later a Premier of Victoria, 1893-4. At Federation in 1901, the building became part of the Postmaster-General’s Department, which in 1922 planned to discontinue services from the building. 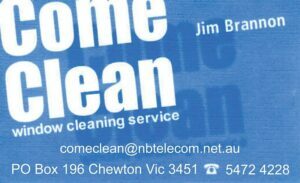 To prevent that closure, it was purchased from the Department by citizens of Chewton, and it’s ownership vested in local Trustees. Postal services were run by an independent business operator, licensed by the postal authority. This system continues to the present day. The register notes it as “an extraordinary example of the importance of local enterprise in ensuring the continued provision of postal services on the premises”. 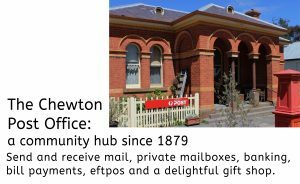 The services do not include house-delivery, so the people of Chewton visit the building daily to collect and send their mail as well as using the numerous services offered at the Post Office. These daily visits to the Post Office made it the town’s chief meeting place and local message exchange. In this way, not only is the building preserved but also its historic role as the centre point of community life and cohesion. The local Shire of Metcalfe took over the responsibilities of ownership in 1951, but the Trustees continued to manage the building until 1984 when the Shire accepted that responsibility also. Custodianship by local government ended in 1997 when ownership was transferred to the CDS. The Township Domain is the site of the goldfields trading centre shown in the left foreground of S.T. Gill’s watercolour “Forest Creek” (1852). A reproduction of this work can be seen in the park on the small information board near the historic Police Lock-up. More permanent settlement was established by the land survey of 1855, which created eleven allotments in the street block, which is now the Domain. The block continued to develop as the town’s main centre. Next to the Post Office and Town Hall was a substantial 19th century residence. Large palm trees in its garden dominated the streetscape round the two civic buildings. Further down the rise, commanding the crossroads, was a general store built around the same time as the Town Hall and thus another key building of old Chewton. Both buildings were swept away in 1970 when this historic stretch of road was ‘improved’ by widening and straightening. The store was demolished and the residence relocated to North Street, where it still exists. After more than a century of occupancy, the land became vacant. 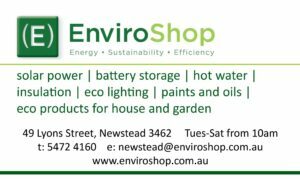 It became known as Ellery Park, after Silas Ellery, a Metcalfe Shire Councillor. Ellery Park is now a native garden, showcasing plants of the grasslands and Box-Ironbark forests that once dominated this area. Since the gold rush many of these vegetation types have been struggling to re-establish themselves in this landscape. 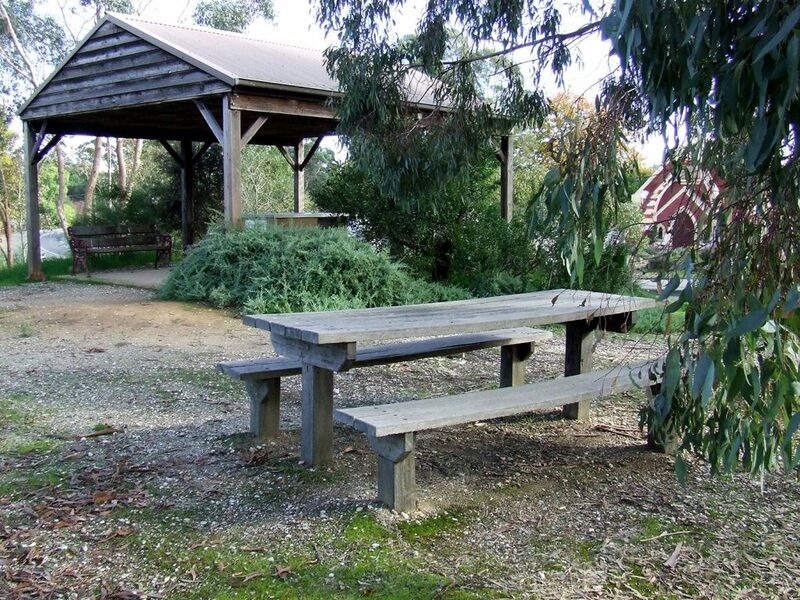 The park also provides picnic, free barbecue and public toilet facilities. Other historic buildings through the town include the Red Hill Hotel (operating continuously since 1854 after being one of the earliest hotels on the goldfields to get a licence) and the attached Assembly Hall (opened December 1856 and now restored), the School in the Park (1871 to 1911), the Railway Viaducts, the Chewton Cemetery and all of the earlier gold field cemeteries, the old churches (St John’s still operates as a church, the others now a gallery and a residence), the Old Police Lock-up, Heron’s Reef, Eureka Reef, the Garfield Water Wheel, Expedition Pass Reservoir etc. 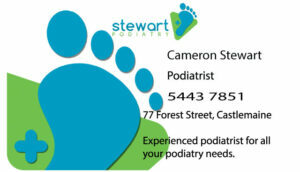 The list goes on – Chewton is full of old treasures. Then there were the historic events such as the Monster Meeting of 1851, the attempted expulsion of the Chinese in 1857, and the great flood of New Year’s Day 1889. The People and Places Display in the Town Hall can provide detail on all of these. The protest meeting of the 15th December 1851 was given the name because of the number of diggers attending, estimated at between 12,000 to 20,000 according to various reports. The diggers were protesting about the doubling of the cost of the licence to dig from 30 shillings to 3 pounds per month. The proposed increase was rescinded by the Governor at about the time of the Monster Meeting taking the heat out of the situation. This early protest by the diggers was one of the first signs of the stirring of democracy, the unity and resistance demonstrated here predating the more celebrated uprisings in Bendigo (Red Ribbon Rebellion August 1853) and Ballarat (Eureka Stockade December 1854). The Monster Meeting was held at the Shepherd’s Hut, just east of the junction of Forest and Wattle Creeks at 4 p.m. on the 15th of December, 1851. 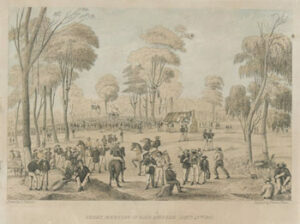 The diggers flew a flag to symbolise their cause, and a David Tulloch drawing of 1851 captured the scene. A plaque was unveiled by Mt Alexander Shire to celebrate the 150th Anniversary of the Monster Meeting. This plaque is on the Pyrenees Highway at the Tourist Information Board, and is very close to the site of the original Shepherd’s Hut and the meeting itself. The plaque quotes where, driven by enthusiasm that … “though a single twig may be bent or broken, a bundle of them tied together yields not nor breaks” …. the miners resolved … “to unite for strength” and … “to act and not to talk”. The dispute over Miners’ “rights” became people’s rights and led to achievements of the Rally being recognised as a key step toward the birth of democracy in the State of Victoria.